In most western countries, cigars are considered a luxury and are only lit on certain days to commemorate a special or momentous event. But if you’re willing to splurge a little to feel like a Don for a day, here is a list of the priciest cigars you might want to try. Also one of the most popular cigars in this list, the Stradivarius takes the 10th spot of the most expensive cigar on the planet. This stick is named after the Stradivarius violin and Former British Prime Minister, Winston Churchill — a representation of the perfect blend of flavor and class. 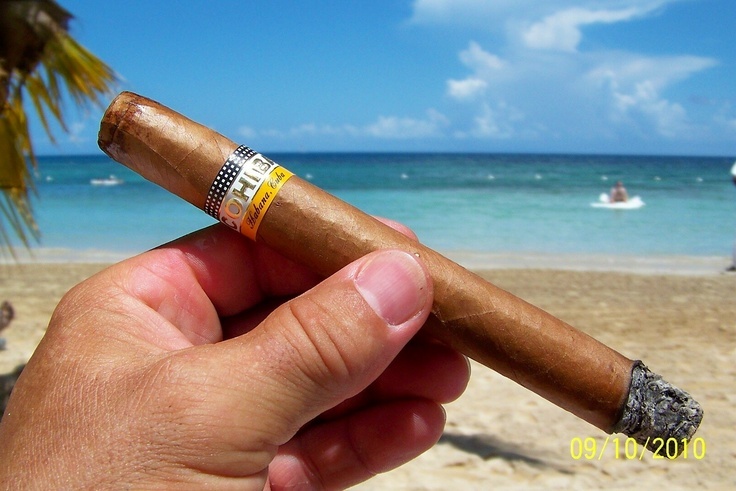 Cohiba Behike is one of the finest Cuban cigars in the market. In fact, this cigar is dubbed as the “Bentley” of its brand. A box of 10 of this costs $527, which is not bad if you have several hundred dollars to spend on cigars alone. This cigar is one of the most expensive and most coveted cigars in this list. Even with its price tag, this cigar is highly in demand in Las Vegas. 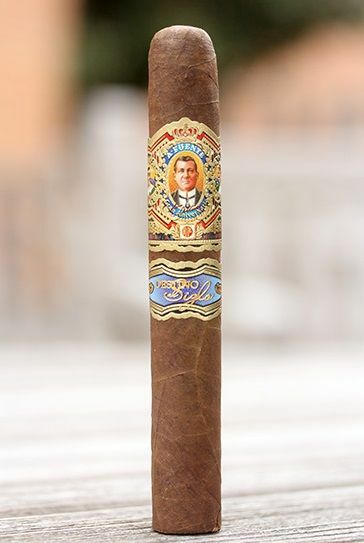 Created by Arturo Fuentes’ son, Carlito as a form of tribute to his father, this special edition cigar was made in 2001, but was only released in the market in 2008. A stick of this classy cigar will cost you almost $80. 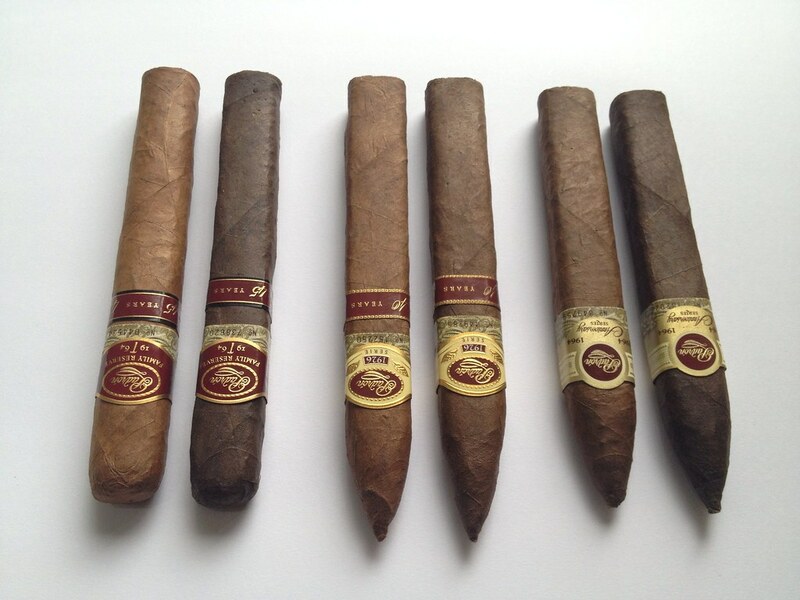 If the previous cigars on this list aren’tt too expensive for you, then check on this Padron Serie cigar that costs $102 per stick. These cigars are aged for years before they’re sold at eight pieces per box. Another Cohiba Cuban cigar makes the most expensive list, but this one is sold at a whopping $120 per stick; making the Cohiba Esplendido one of the most luxurious cigars in this list. This cigar is not only one of the priciest, but is also amongst the rarest, since there are only 30 sticks of King of Denmark cigars that are manufactured each year. What makes it even more special is that the cigars are wrapped in either silver, gold, or diamond foil that bears the name of the client who ordered the cigar — now that’s what you call luxurious! There’s no doubt that the Arturo Fuente cigar brand is made for people living in luxury as a third cigar manufactured by them finds its place as the second most expensive cigar in the world. 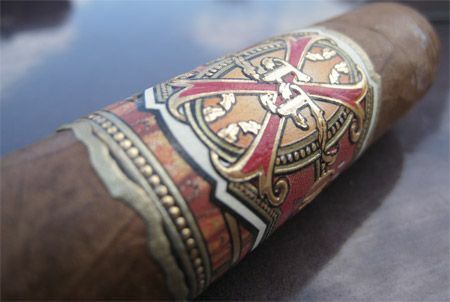 At $180 per stick, the Opus X A comes in 9 ¼” in length and 47 ring size. This cigar doesn’t come in boxes, but is sold per stick. 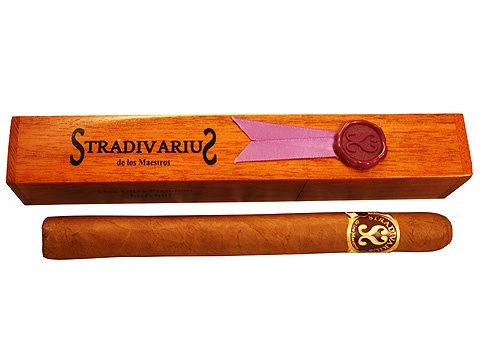 The most expensive cigar is sold at an astonishing $1,150 per stick. Yes, you read that right, that’s more than a grand per stick! 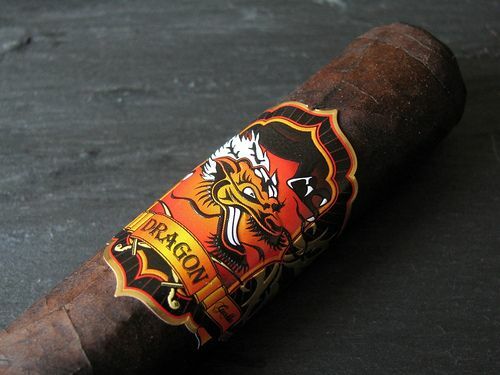 The Black Dragon was introduced in 2006 as a limited edition line of the brand. This cigar is so prestigious that it was reported that these cigars are only sold to a number of people that are picked by the brand’s president himself.